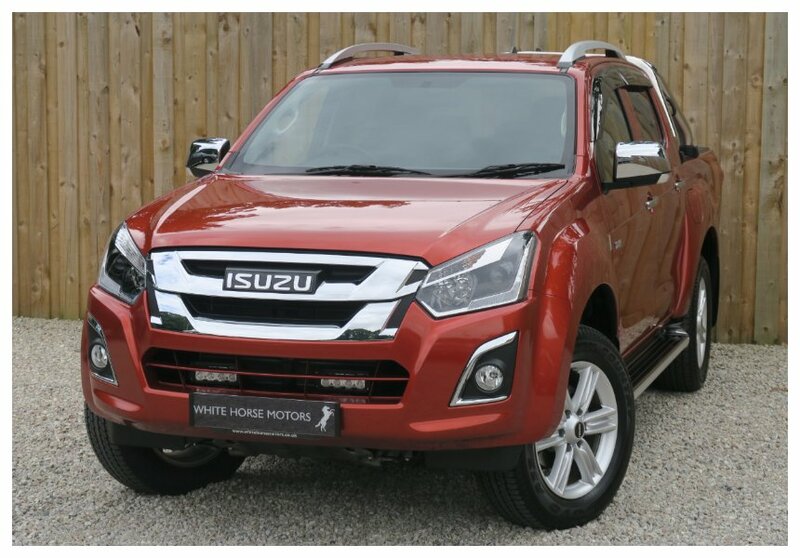 If you ever dreamed about owning Isuzu double cabin such as the famous D-Max, or any Isuzu pickup, bus or truck, then you dream has just been made a reality by Co-operative Bank and Isuzu East Africa (Isuzu EA) asset finance partnership. Today Wednesday 30th January 2019, Isuzu East Africa (Isuzu EA) and Cooperative Bank of Kenya announced an asset finance partnership that seeks to address Small and medium-sized enterprises’ (SMEs) challenge of access to finance and acceleration for business growth. Isuzu customers are now set to enjoy Kes 300,000 working capital to empower their business payable in 12 months, a 60-day repayment holiday that will allow SMEs to generate monthly instalments – the lowest market negotiation fee of one per cent and the longest re-payment period of 60 months in the market. Co-op bank Director for Retail & Business Banking Mr. Arthur Muchangi stressed that through the partnership Kenyans seeking to buy Isuzu models will get up to 95% financing to purchase the vehicle of their choice. “Our message to customers is simple; if you desire to purchase an Isuzu bus, an Isuzu truck or a pick-up such as the famous D-Max, this is the best time. 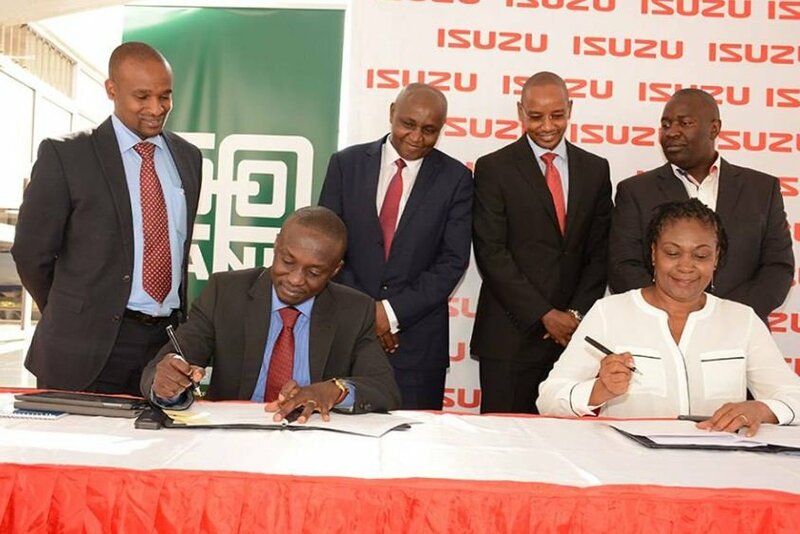 Through this partnership between Isuzu and Co-op Bank, customers will get up to 95% financing to purchase the vehicle of their choice, and in addition be given a whole two months to use the vehicle before they begin repaying the loan. This will give customers space to generate cash to service the loan, which is to be repaid over an extended period of four years. For those Isuzu customers who also wish to boost the working capital of their business, we are providing an additional loan of Kes 300,000 to be repaid in 12 months,” said Mr. Muchangi. Mr. Muchangi added that the offer comes with a most reasonably-priced comprehensive insurance package priced at 4.75% of vehicle value (that includes Political Violence & Terrorism). Isuzu EA Managing Director Rita Kavashe noted that the partnership will enable customers invest back in their business without affecting cash flow growing their business. “SME businesses in Kenya have suffered for the last 18 months due to the prolonged election cycle and slow-down of financing to this sector by banks. This has drastically affected the SMEs’ cash flow and ability to invest in their business,” said Rita.